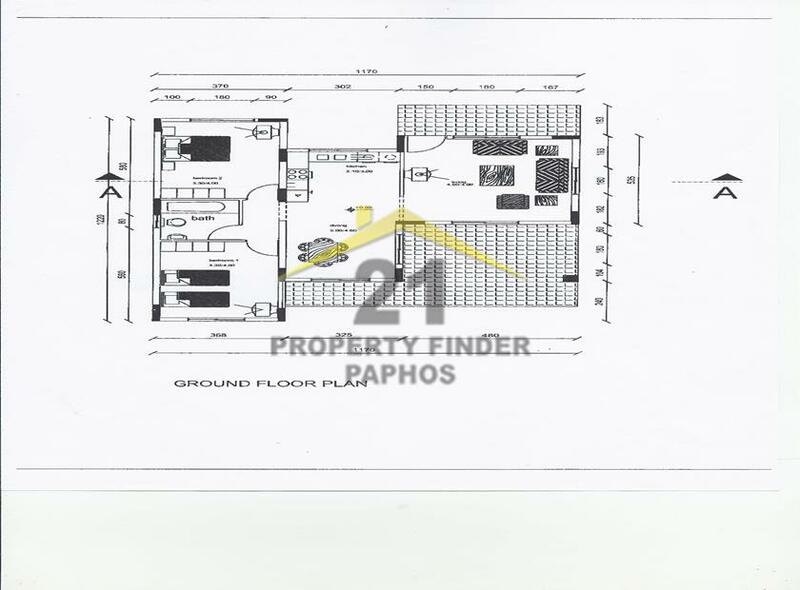 Well presented two bedroom one bathroom detached bungalow situated in a cul-de-sac in the Zalakia area of the village of Peyia. The property benefits from air conditioning, private pool, fly screens and shutters to all windows, car port. Must to be viewed to be appreciated! Full title deeds. 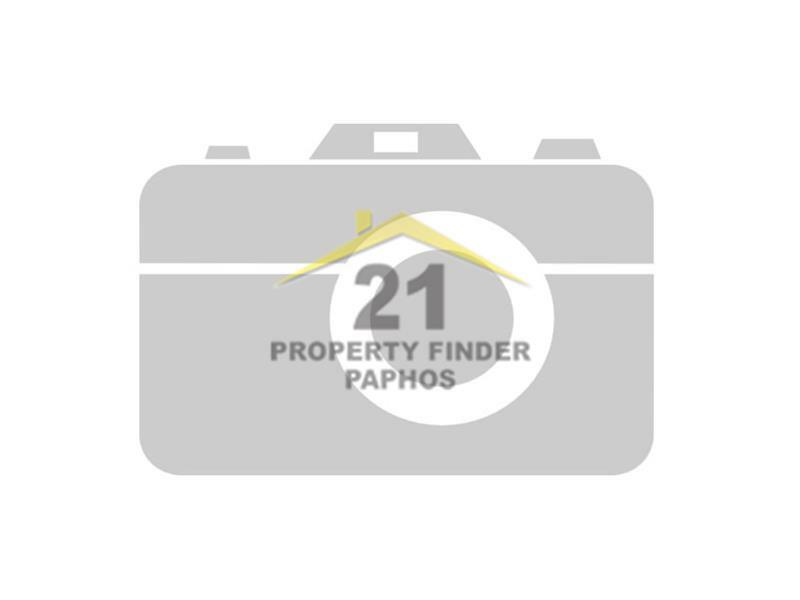 Peyia village is the largest village in the paphos area and has all the amenities required for a permanent or holiday home. The property is a short drive to restaurants, bars and medical centre banks etc, plus the popular Coral Bay is a few mins drive. Built in 2006, this 130m2 covered two bedroom, two bathroom detached bungalow sits on a nice sized plot at the end of the cul-de-sac and has easy maintenance gardens with private pool. Approaching the property, there is a car port and off road parking and gated pedestrian access to the front garden which has palm trees and low maintenance stone chipping. This leads to a tiled terrace and onto the front door. Entering through the front door you enter into the light bright living space with natural lighting from the front and rear patio doors and the window to the side elevation. The open plan layout is cleverly designed so that the adjacent kitchen is hidden from the living area. The dining room has a fly screened window to the rear elevation, fly screened patio doors to the side elevation and an arch to the inner hall and open to the kitchen. oven with electric four ring hob above and extractor hood over, washing machine,space for a dishwasher and a tall standing fridge freezer. The inner hallway gives access to the two bedrooms to the left and right and the bathroom straight ahead. Both bedrooms are spacious and are fitted with two double door wardrobes, split air conditioning units and fly screened and shuttered windows. The bathroom is fitted with bath with shower over, pedestal wash hand basin, low level wc, 3/4 high tiled walls, and opaque window to the side elevation. The rear covered veranda is used as a second living area and for the winter months has the benefit of PVC window rollers to extend the use to all year round. This leads to an uncovered veranda which is used as a dining area and has the benefit of an awning for extra shade in the summer months. Steps lead down from the veranda to the pool area, and pool shower, outside lighting, outside taps and power supply. There are stone chipped borders with plants, shrubs and trees.